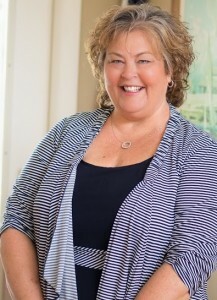 Sally has over 25 years of experience in real estate law, doing every aspect of closings from the negotiations and preparation of contracts; to title work; document preparation; the final disbursements; and everything in between. 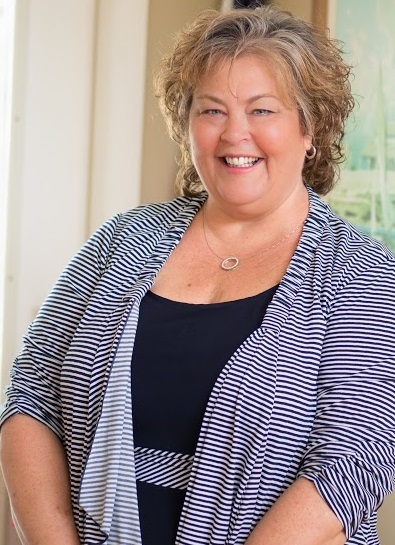 Sally’s knowledge of Florida’s real estate law and guidelines is what sets The Shannon Andersen Group apart, as we strive for accuracy and efficiency in every transaction. Not only has Sally done thousands of closings in those twenty five years, she has done them with a desire to make them a good experience for all parties involved in the transaction. Her goal is to treat each person we work with the way she would like her family and friends to be treated. Contact Sally via email here.